It’s 2016! Well, a Happy New Year to you all. 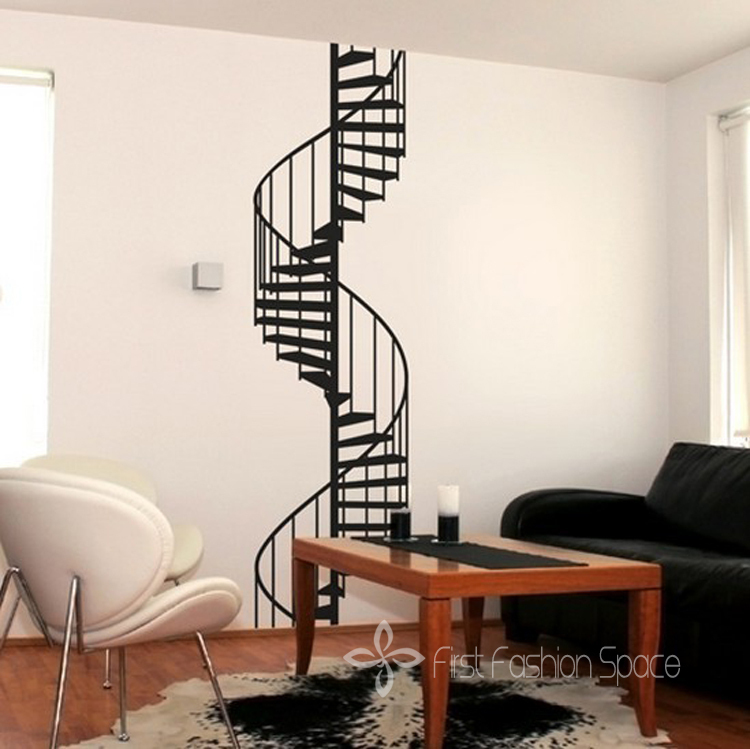 This 2016, bring your home to life with a pleasantly-attractive wall decals. You don’t need to spend too much on new curtains and drapes, or you don’t need to hire a painter to do the tricks on your wall. For as low as $2 (see Amazon), you can beautify your home with a vinyl wall decal or what they call as “wall stickers”. Just make sure that you put it on perfectly on your wall to avoid air bubbles in between the decals. Often misunderstood and boxed into the idea of being modern, people don’t realize the true power of abstract art. Whether the room is traditional, modern or simple, this type of art can immediately enhance or change the mood. Marry old soul class with a contemporary-themed decal to give an interesting, fresh look to your space. Decorations too bright? Tone it down with a somber piece. Sometimes, coffee in the morning is not enough. Have your daily pick-me-up from first thing in the morning to get yourself pumped up. Get a peaceful night’s sleep always with a soothing message you can read right before you go to bed. 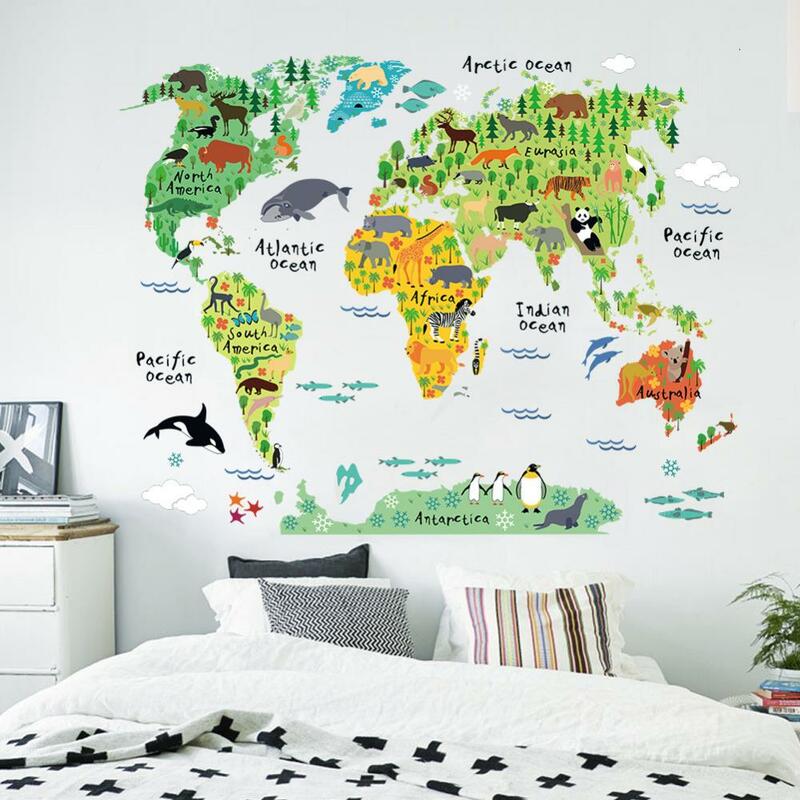 Make your kid’s room spunky and fun with picture perfect wall decals. 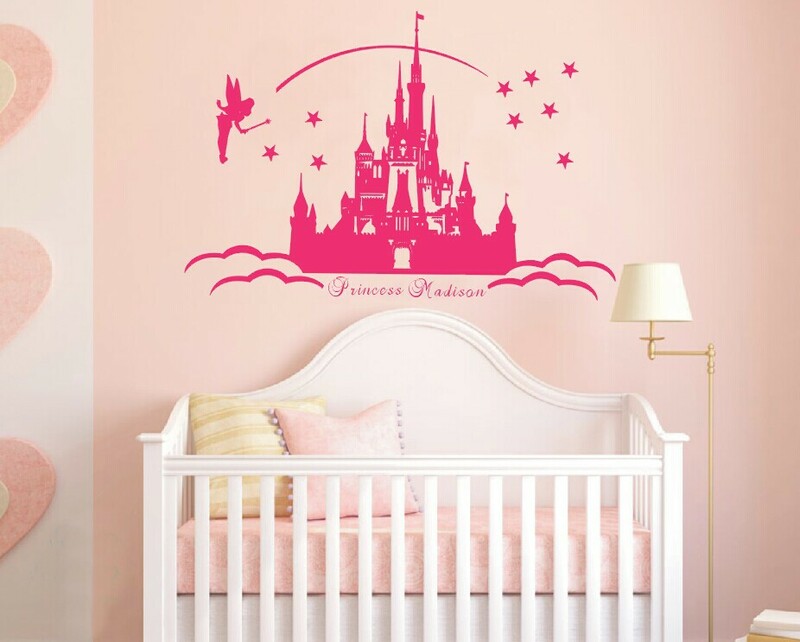 You can transform your kid’s room into a princess’ castle, or into a mini playroom with his/her favorite cartoon characters. Before you open your eyes in the morning and before you close it in the evening, make sure that you see things that are beautiful, relaxing and extraordinary. Something that will inspire as you start your day and something that will soothe your mind as your close your eyes to sleep. 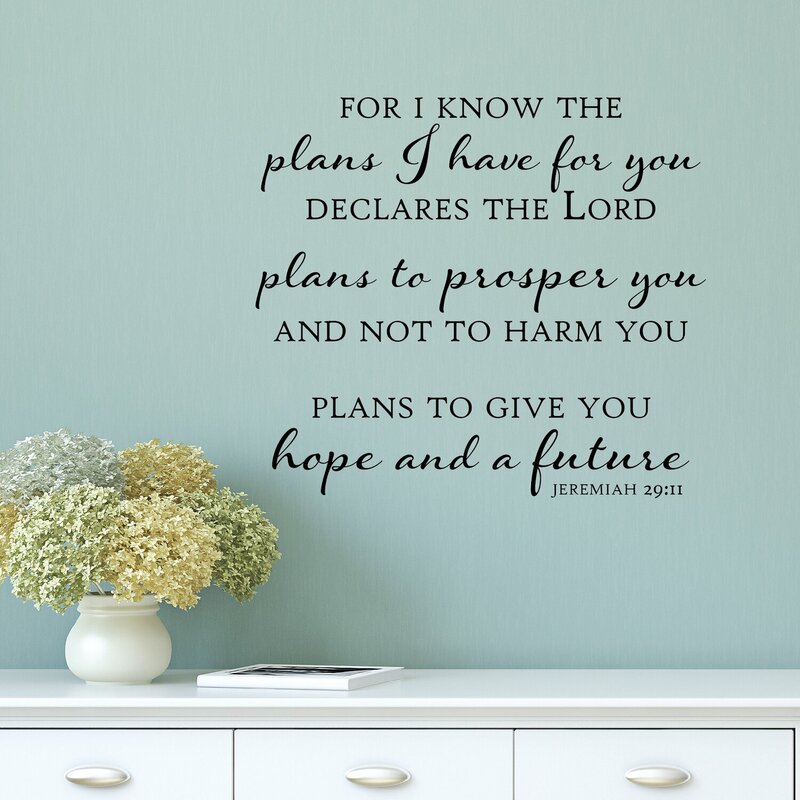 Adding highly appealing wall decals on the kitchen wall can improve your appetite or could spice up your day as you enjoy a sumptuous meal with your family and loved ones.